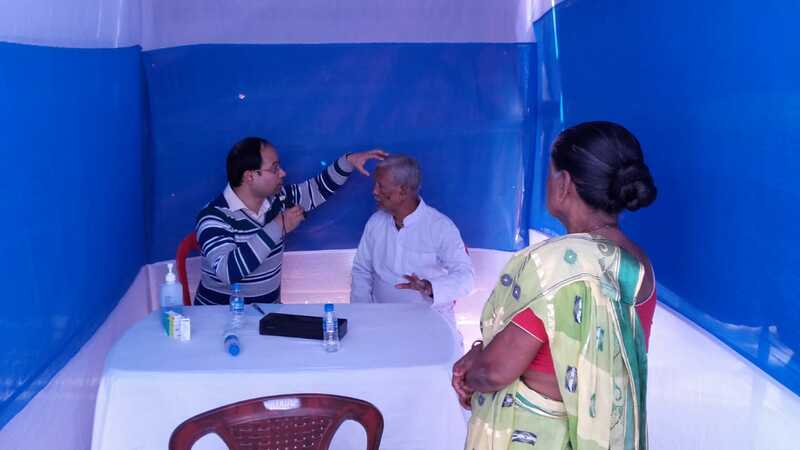 On the occasion of the first death anniversary of the late Madhusudan Adhikari, a free medical camp was organized on behalf of the Association of Facebook Friends at Jhankaar Mod on Wednesday. According to information received from the Program Director Kaushik Kundu, a free medical camp was organized on the occasion of the first death anniversary of late Madhusudan Adhikari, who has been the President of the Association of Facebook Friends. 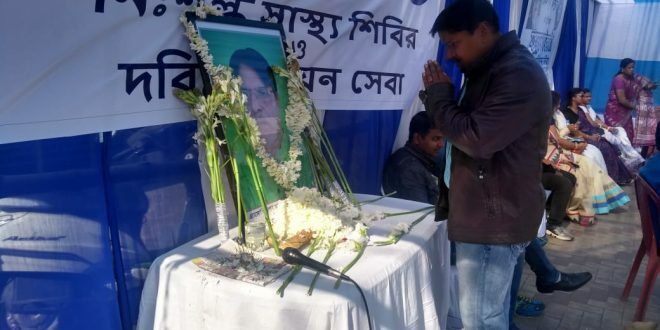 He said that the program was inaugurated by offering garlands on the photograph of late Madhusudan Adhikari. 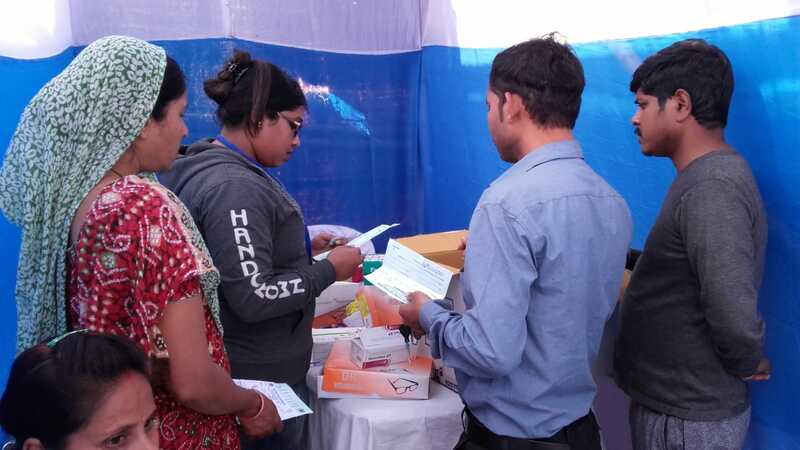 He said that along with the free medical camp, hundreds of people will also be given Khichadi. 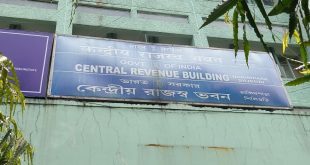 Meanwhile, many Facebook friends were present along with the President of the Association of Facebook Friends Sameeran Saha.